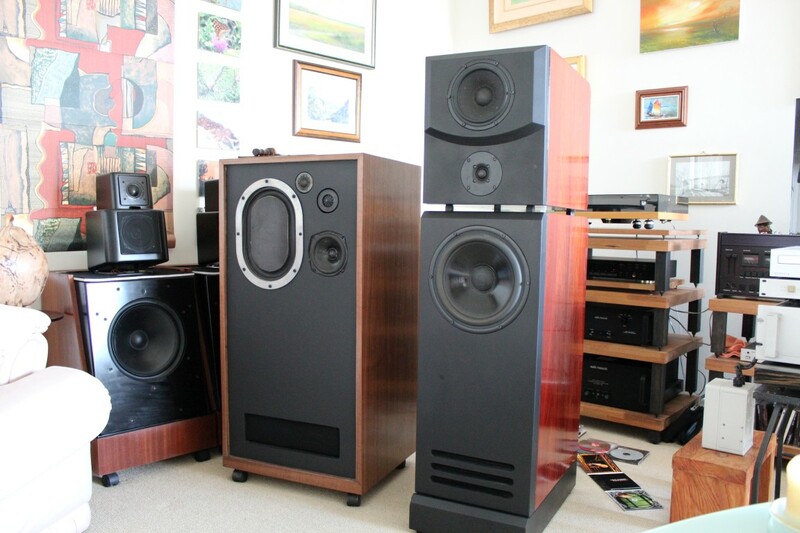 Nice pics..... so which speakers do you prefer ? Well the big red ones on the right are a transmission line design by Troels, it was a winter DIY with seas drivers and they sound amazing. I could listen to those speakers for hours and hours!